New York City really seems to have everything – weather, people, architecture, entertainment, and business. And one area that I’ve grown really fond of in my years of running Office Snapshots, is their tech and startup culture. Given that I love offices so much, it comes as no surprise that I find many of the offices in New York to be particularly amazing. And because the city seems to do everything big, I find the same spirit to be present in their offices designs. 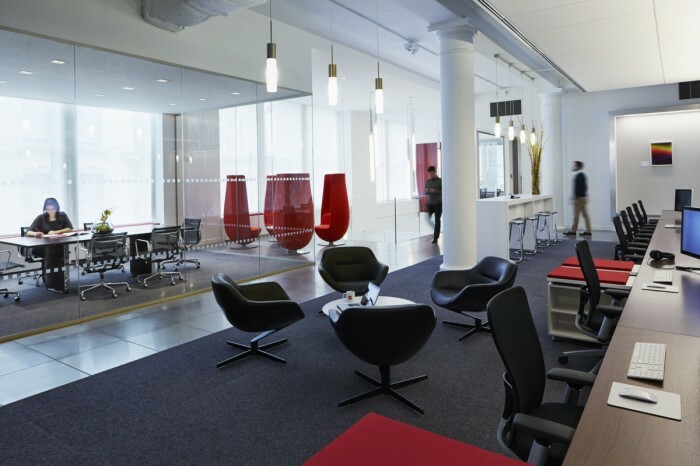 Unfortunately, the city has so many businesses vying for space, it would almost seem that the most difficult step in designing a great office would be to actually rent office space in New York. 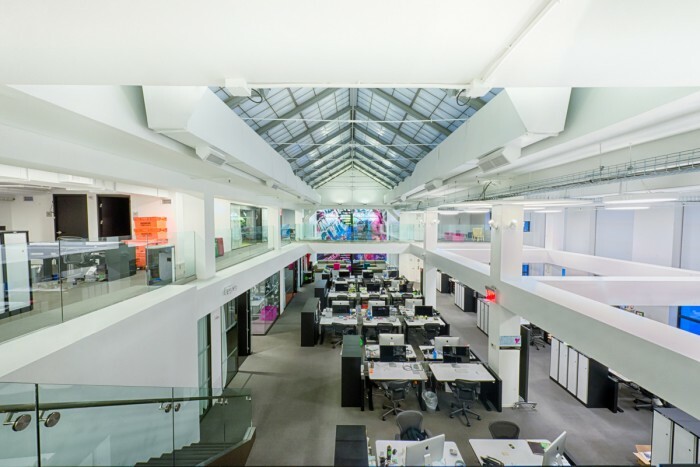 For those of you dreaming of moving your company to New York or just dreaming of having a nicer office, I’ve put together an inspiring list of tech and startup companies with great offices in New York. Do you have any favorites I missed?